The tattooed plus sign on Finnegan’s hand marks him as a Positive. At any time, the zombie virus could explode in his body, turning him from a rational human into a ravenous monster. His only chance of a normal life is to survive the last two years of the potential incubation period. If he reaches his twenty-first birthday without an incident, he’ll be cleared. If you’re saying to yourself, “Oh, it’s a zombie book, I don’t like them because they’re stupid and gory and I don’t want to read about people getting eaten,” just hang on a minute. 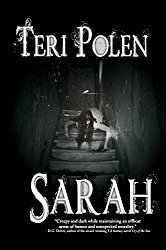 Yes, this book has zombies and yes, they eat some people here and there, but are they the primary focus? Absolutely not. This book is so much more. Finn has lived his whole life behind a wall, only knowing safety and never having seen a zombie, but when it’s discovered he may be infected, he’s tossed out of the only home he’s ever known and forced to learn how to survive. During this process, he learns his biggest threat may be other humans, not zombies. He picks up survival skills along the way from various characters – some who survive and some who don’t. In writing fiction, a general guideline is that your MC must undergo a change of some kind from the beginning of the story to the end and honestly, Finn could be the poster child for that rule. Seeing his transformation from a teenager who probably wouldn’t survive the night into what he became was part of what kept me so riveted. Besides Finn’s character development, the story line was so engrossing I couldn’t wait to see what happened next and I honestly didn’t know how it would end. There were a few hokey lines toward the end and occasional repetitive phases, but I chose to overlook those and focus on what was happening instead. I highly recommend this to any horror/post-apocalyptic/zombie fans because it offers a new angle, but also to those of you who just enjoy a good story – because that’s definitely what Positive is. Give it a try. 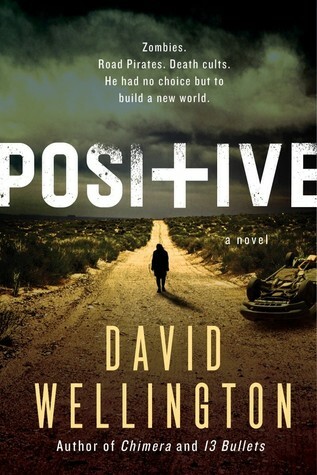 Positive is scheduled for publication April 21, 2015. 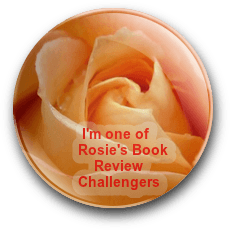 This review is based on a digital ARC from the publisher through Edelweiss.